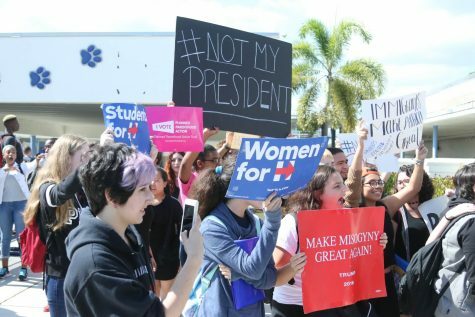 How come the presidential polls were wrong? 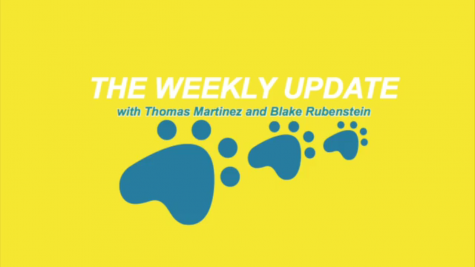 The Weekly Update 11/10 from The Panther on Vimeo. What’s in store for our new First Lady or Gentleman? 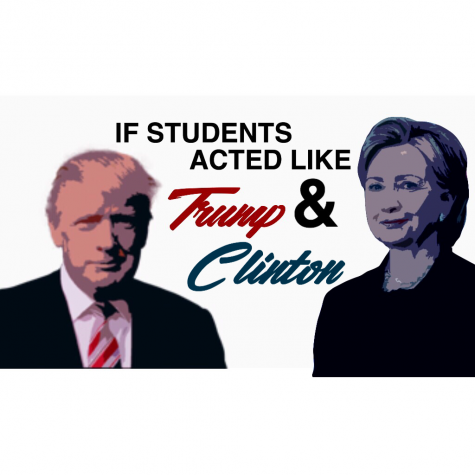 If Students Acted Like Trump and Clinton from The Panther on Vimeo. Road to Election Day series: Which 2016 presidential candidate should you vote for?